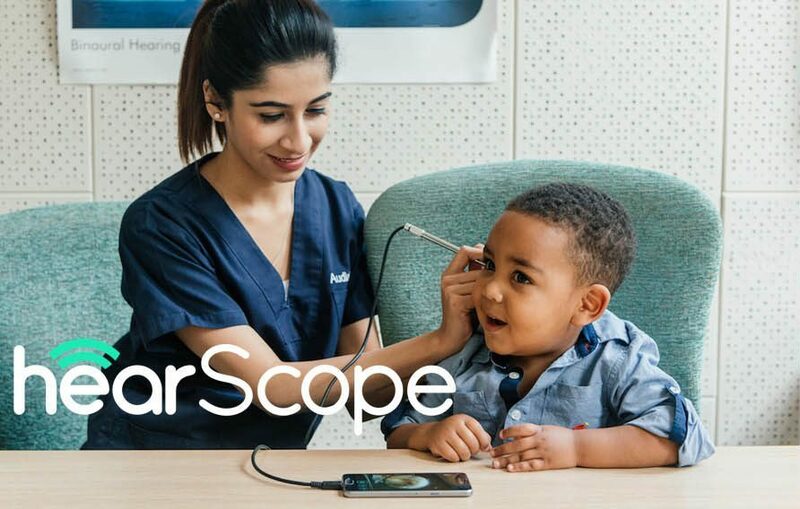 A world-first smartphone otoscope, hearScope, will be launched on IndieGoGo on 1 August! This is very exciting news for the hearX team as we continue to broaden our product ‘scope’ in the quest to provide healthy hearing for everyone, everywhere, with our clinically validated smartphone hearing test solutions. To date the hearX Group has provided access to hearing healthcare to more than 70 000 people who would not normally have had this service, through our cost-effective, user-friendly smartphone technologies. Complications from middle ear infection (Otitis Media) are a leading cause of preventable hearing loss, affecting 330 million people globally. Ninety five percent of children will have an ear infection before the age of three and most of them will not have access to diagnosis or treatment. hearScope offers a swift and reliable solution that enables an accurate diagnosis every time. Simply put, a high-quality variable magnification otoscope “pen” (a medical device which is used to look into ears) connects to a smartphone running the hearScope application. The result is a clear picture of the eardrum which can be used to accurately diagnose the problem. 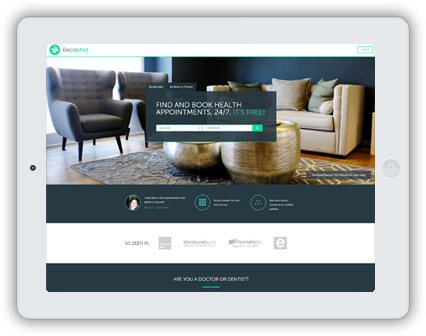 The images are as good as the sophisticated microscopes that ENT specialists use, making hearScope the ultimate diagnostic companion for healthcare providers. What makes it truly revolutionary is that it is simple and affordable enough for a parent to use on their own smartphone. hearScope was first revealed at Africa Health 2017 and will now be launched globally via a crowdfunding campaign on IndieGoGo on 1 August at 19:00 (UTC +2). With this campaign, we hope to raise $15 000 to ensure this product is made available to all who need it around the world. We are also providing an opportunity for organisations and individuals to donate hearScopes to those who need it most. You can qualify for a discount of up to 35% for a hearScope when the IndieGoGo campaign goes live by signing up for this promotion via the landing page www.hearscope.io! We would like to invite you to be part of the exciting journey of creating access to ear and hearing healthcare by supporting this initiative. Not only will you will be one of the first in the world to own the revolutionary hearScope, but you will also be making a meaningful social impact! Our team of international experts, researchers and engineers has been hard at work over the past three years developing this incredible product. We now need your support to put hearScope into the hands of the world.